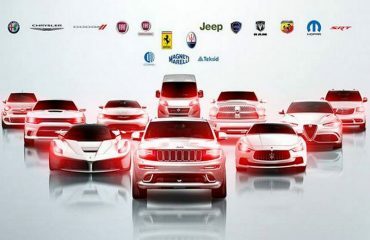 Fiat Chrysler CEO Sergio Marchionne, who is currently recovering from a shoulder operation, shall not be present to talk about the company’s second-quarter revenues with experts on July 25, Italian website Lettera43 stated, without mentioning the source of the information. Fiat Chrysler refused to comment. 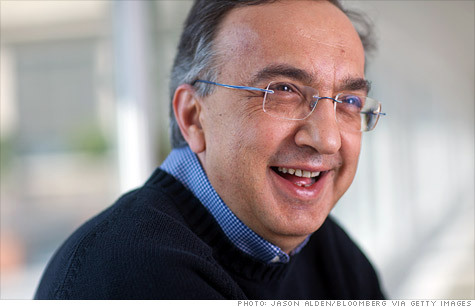 Marchionne underwent an operation to his right shoulder, the automaker said previously this month, adding that a short recovery period was foreseen for the CEO. 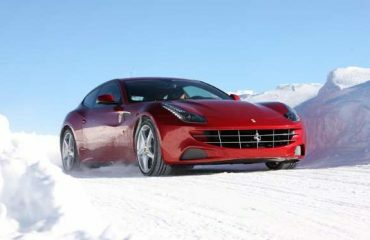 The 66-year-old, who also heads luxury automaker Ferrari and is also a chairman at trucks and tractor maker CNH Industrial, is due to step down from his post at FCA in April 2018.